You are currently browsing the tag archive for the ‘paramedic’ tag. Grand National winner Bob Champion, MBE, was the special guest at a charity golf and race day which raised more than £6,000 for Kent, Surrey & Sussex Air Ambulance. 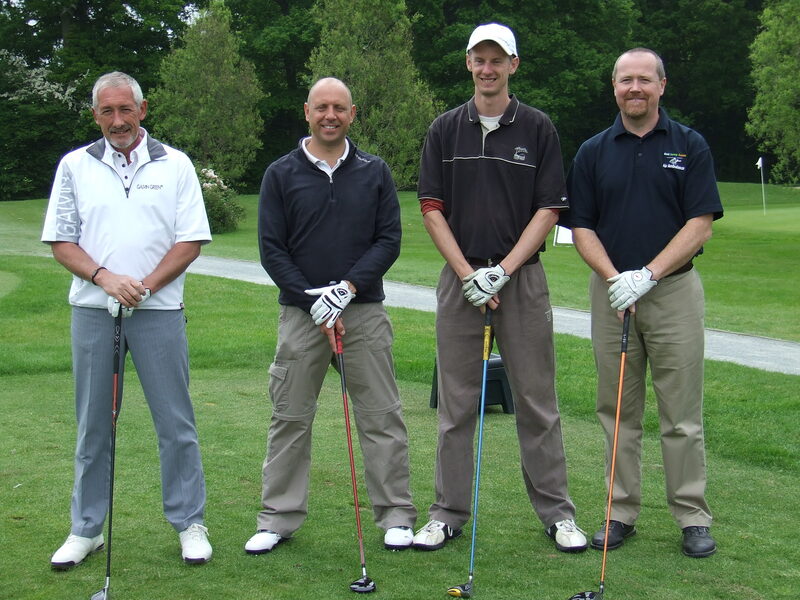 Bob also presented awards to the golf teams including Air Ambulance crew members who were the overall winners of the competition on the 18-hole championship course. He said: “Being in racing, I know how much the Air Ambulance has helped an awful lot of jockeys. 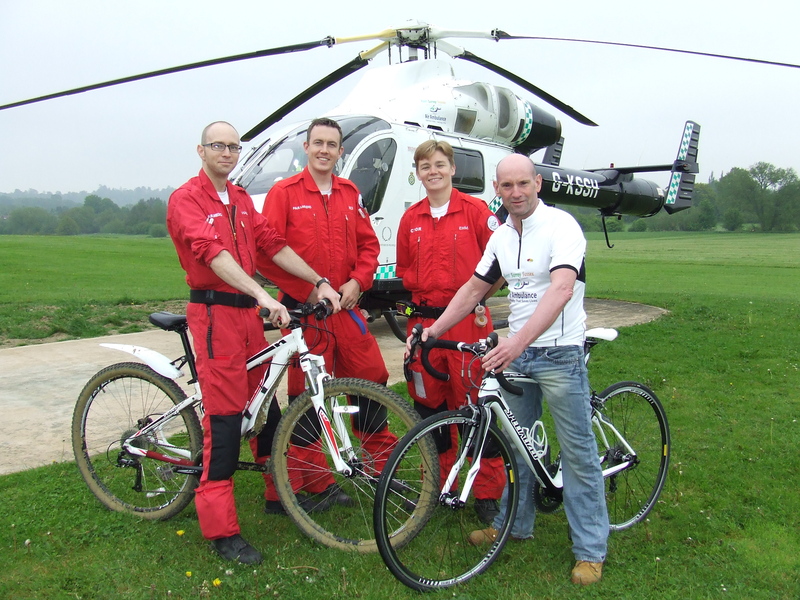 Doctors and paramedics at Kent, Surrey & Sussex Air Ambulance are appealing for cyclists to join them in the life-saving charity’s Double 100 Cycle Challenge next month. 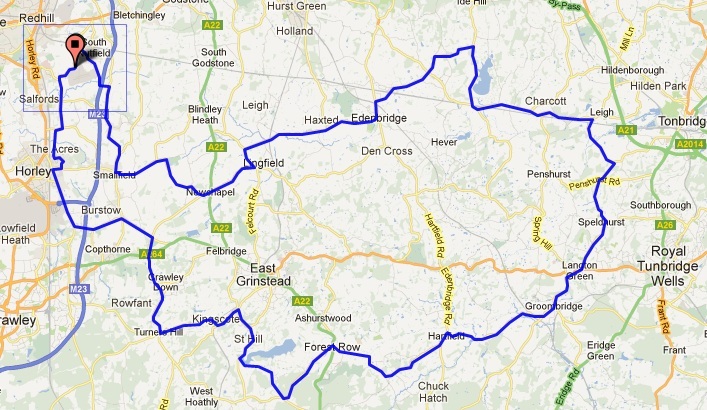 The 100-mile or 100km bike ride will start and finish at the Surrey and Sussex helicopter base at Redhill Aerodrome on June 23rd. Both routes take in all counties covered by the two helicopters and the 100-mile route will pass through Marden – the home of Kent Air Ambulance. 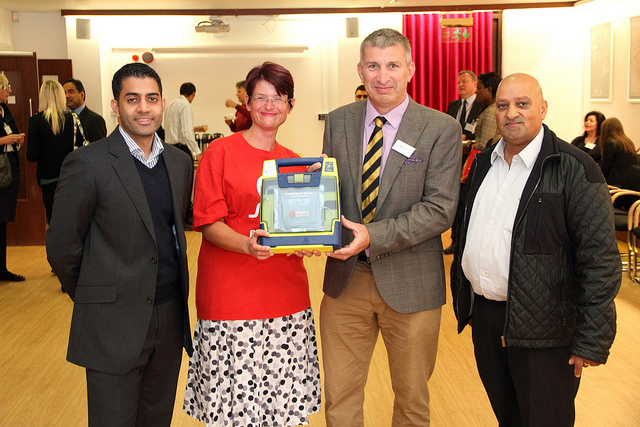 Among the riders will be Team KSSAAT (Kent, Surrey & Sussex Air Ambulance Trust) including crew members and a former patient. Critical care paramedic Stu Plumbley said: “This is an exciting year to be involved with the Air Ambulance with the launch of our blood transfusion service in February and night flying later this year. “However, to enable us to provide a 24-hour service we need an extra £1million which is why fundraising events such as the Double 100 are even more vital. Last year’s Double 100 was held at the former Air Ambulance base at Dunsfold but the routes have been changed following the relocation of one of the charity’s helicopters to Redhill in preparation for the launch of night flying.